Got a car? Turn it into a money machine. SmoothRide matches drivers with corporate individuals, company executives who request rides through our smartphone app, and passengers pay with cash or card. 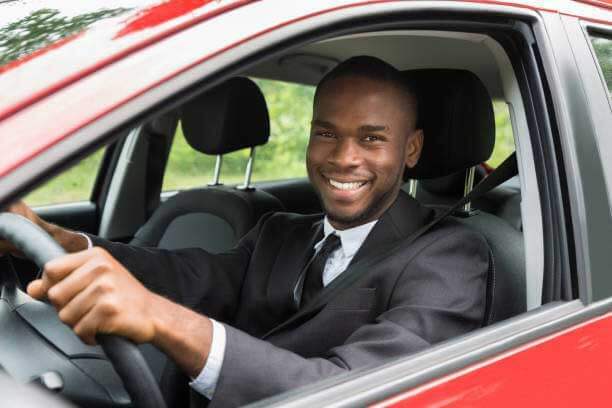 We are now open to partnerships with individuals who want to put their car and driver under our platform to be used for ride business.